Constellation 30/10/15 An object that is obviously symbolic of something beyond itself. The only object that comes to mind of an object that is obviously symbolic of something other than itself is my Leicester’s Tiger’s rugby shirt, as it is more than just a functional shirt. 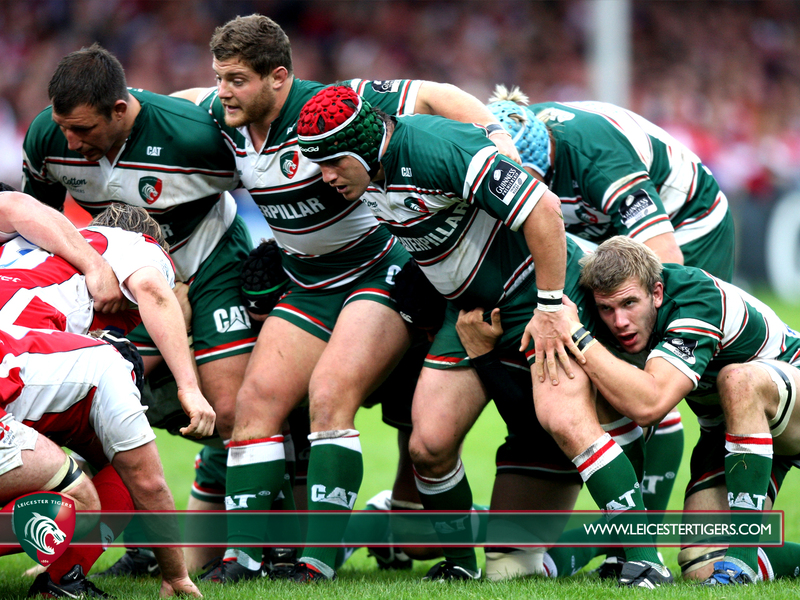 In a wider sense it is symbolic of support for the Leicester’s Tigers. 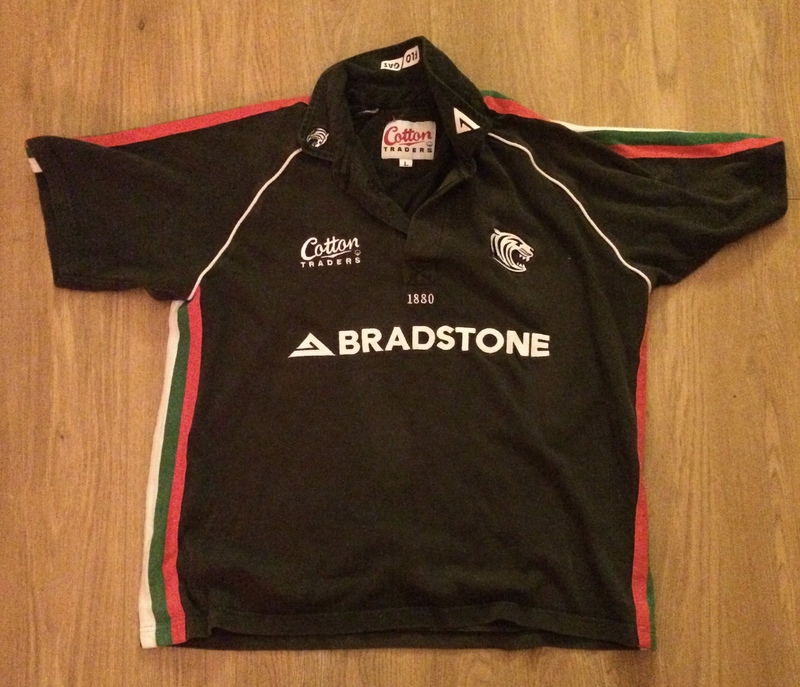 It has the Tiger’s colours (although an older version of the Leicester Shirts), and it has the Leicester’s tiger symbol in the top corner, and it is obviously converting support. The shirt is also symbolic to me as it was given to me by my brother when he left for university in 2011, it was his for years, and before he had it, it was my Dads, for a long time. It is tatted, old, discoloured and well used, but the symbolic associations make it an shirt that I’ll keep, most likely after it is functional anymore, and also I suppose this makes it a transitional object. < Previous Constellation 16/10/15 Transitional Objects in Adulthood Task. Next > Constellation 30/10/15 Baudrillard’s four-stage historical model within context of an object from our subject area.